Apple released the fifth beta of OS X El Capitan developers. The new build can be downloaded by registered developers through the Update section of the Mac App Store or through Apple's Developer Center. With El Capitan Apple has chosen not to introduce many new features, by focusing on improvements to stability and performance of the system. Among the new features we mention the renewed Mission Control with Split Screen. 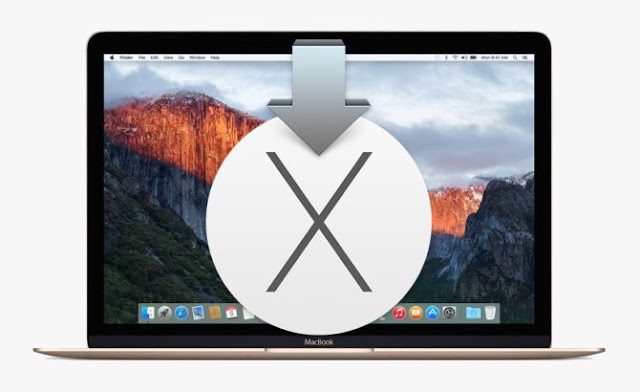 This release is intended only for developers, but if you want to try the new version of OS you can download the public beta of OS X El Capitan released by Apple a few weeks ago. To do this simply register for the Beta program Seed of the Cupertino company.